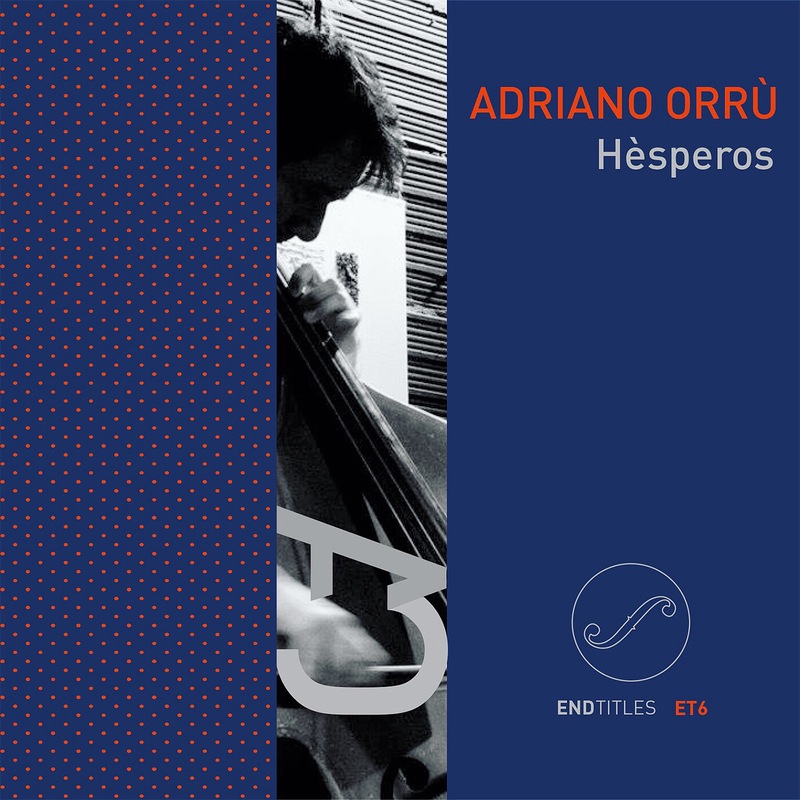 Hèsperos is a new solo release from Sardinian double bassist Adriano Orrù. The six pieces collected here are diverse in sound but unified at the conceptual level. What Orrù has done is form each one around the idea of a winnowing down to fundamentals, quite literally: All six are constructed around the fundamental tone or tones of one of more open strings. Hèsperos is lyrical at the same time that it is experimental. The idea of focusing each piece on an open string is a natural one for the bass, and here it is developed in ways that elicit a kind of singing—the results are not at all dry or abstract, as one might expect from an experiment rooted in such an a priori concept. This is a variety of idea art that doesn’t sacrifice the art for the idea. Posted on 24. February 2018 16. March 2018 by AN MOKU	This entry was posted in Blog and tagged endtitles, news, release. Bookmark the permalink.